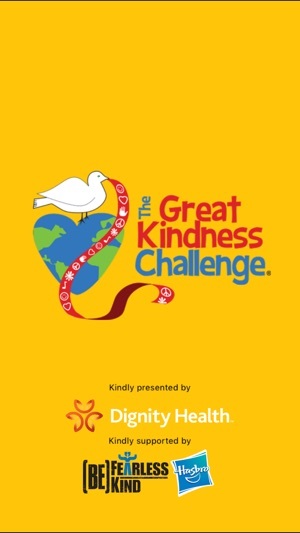 The Great Kindness Challenge (GKC) App allows students, kindergarten through high school, to participate in the annual global kindness initiative called The Great Kindness Challenge. The Great Kindness Challenge is one week devoted to performing as many acts of kindness as possible on campus. Join millions of students in promoting compassion, unity, acceptance, and respect. 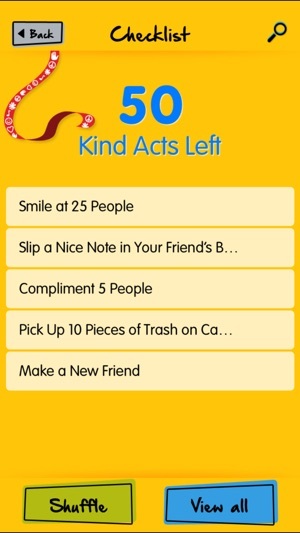 Let’s show the world that KINDNESS MATTERS! 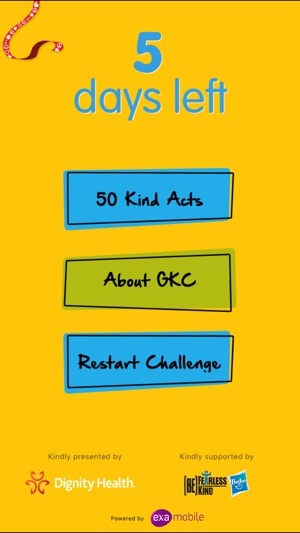 How: Schools sign up to receive the GKC kindness checklist and other useful materials: www.greatkindnesschallenge.org. 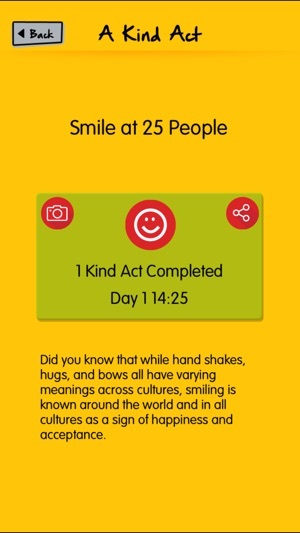 Students complete all 50 challenges on the kindness checklist, which can be found in this app. 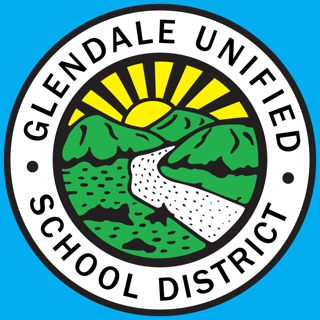 Who: All students, grades PreK-12. When: Annually, the last week in January (or the best week for your school). 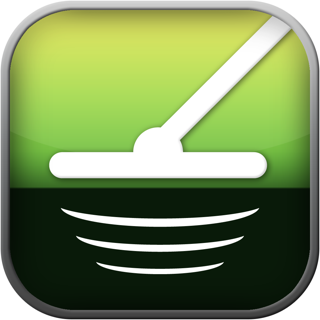 We are always improving our app to make it better for you. Let’s create a kinder world! 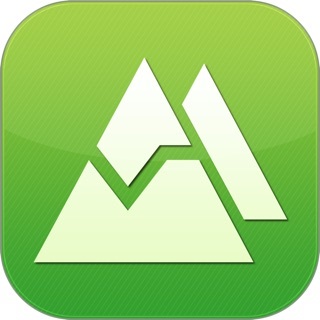 If you lose your paper you can always use this app! It is amazing and I would rather do this digitally instead of a paper. 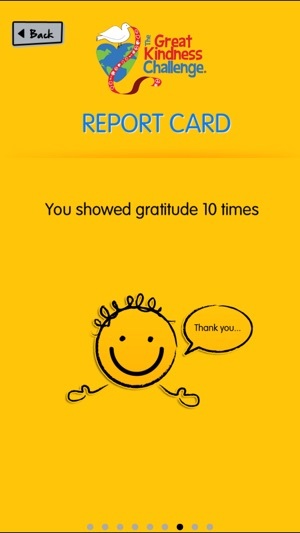 This is such a great way to be more kind!I'm doing this at my school this week and it's really fun and always be kind! Voice Lie Detector Prank !